There’s good news and there’s bad news. 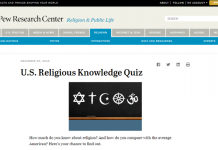 The bad news is that this quiz is going to be extremely challenging. The good news is that, on each question, you’ve got a fifty percent chance of guessing correctly. So, who knows, maybe you’ll do alright! Pay close attention to the wording and details of each question before answering. 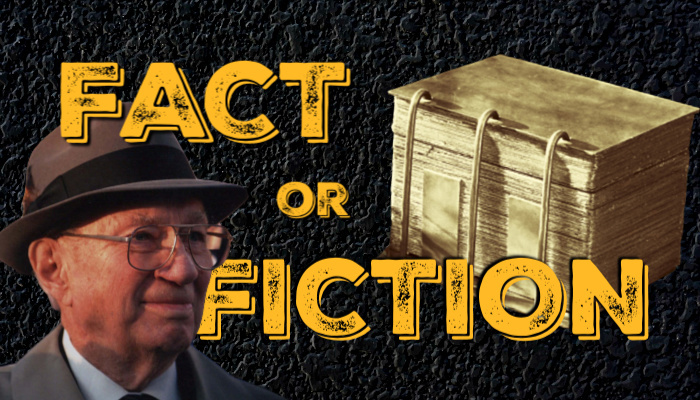 This quiz is meant to be deceptive, tricky, and maybe even frustrating. Am I in your head yet?! Good luck. 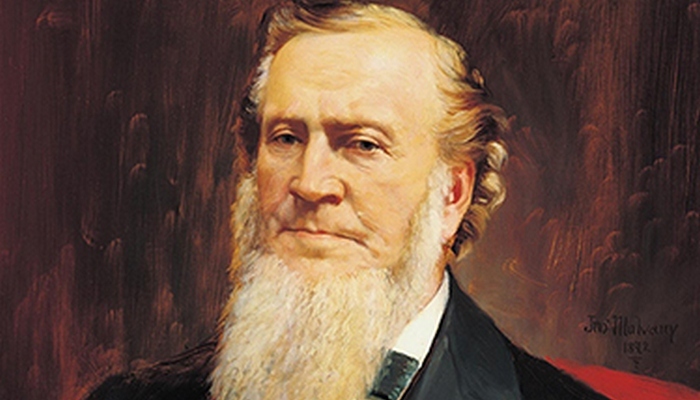 FACT or FICTION: Brigham Young believed that both the sun and the moon were inhabited by human-like beings. 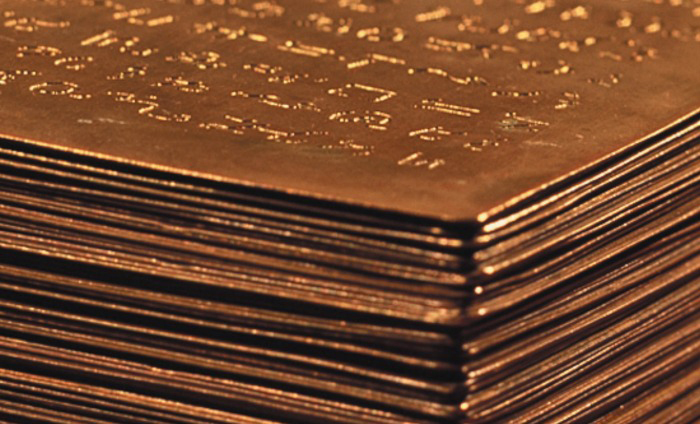 Joseph Smith's "golden plates" were made of solid gold. 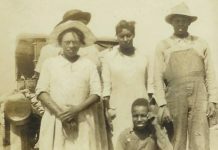 According to the Doctrine and Covenants, the name of the brother of Jared is Mahonri Moriancumr. 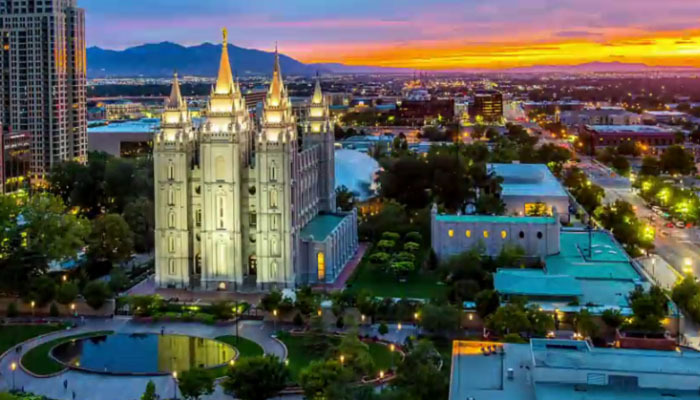 The Church of Jesus Christ of Latter-day Saints owns and operates a large nuclear-bomb-proof vault that is embedded in the ground underneath Temple Square. Elder Jeffrey R. Holland and Elder Quentin L. Cook were mission companions in England back in the 1960s. 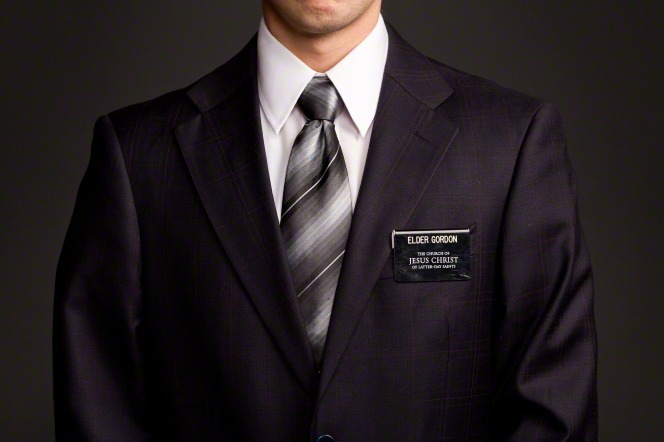 The late Elder Richard G. Scott was Elder D. Todd Christofferson's mission president in Argentina back in the 1960s. As a missionary, Elder David A. Bednar was inspired to give Elder Boyd K. Packer (then a general authority) a German 20-mark note, which Elder Packer later used to bribe a train conductor. 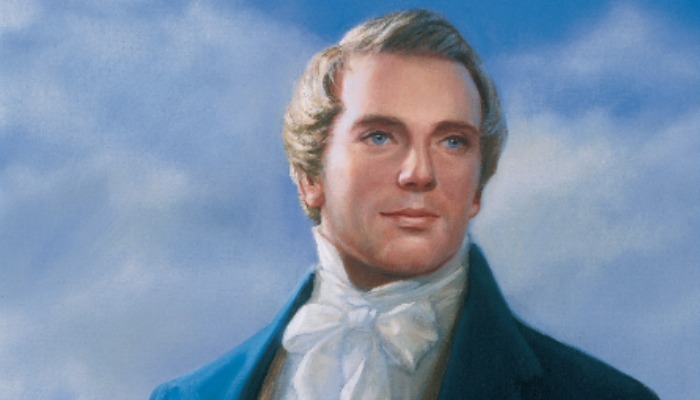 Joseph Smith had three younger siblings: Samuel, Lucy, and Don Carlos. 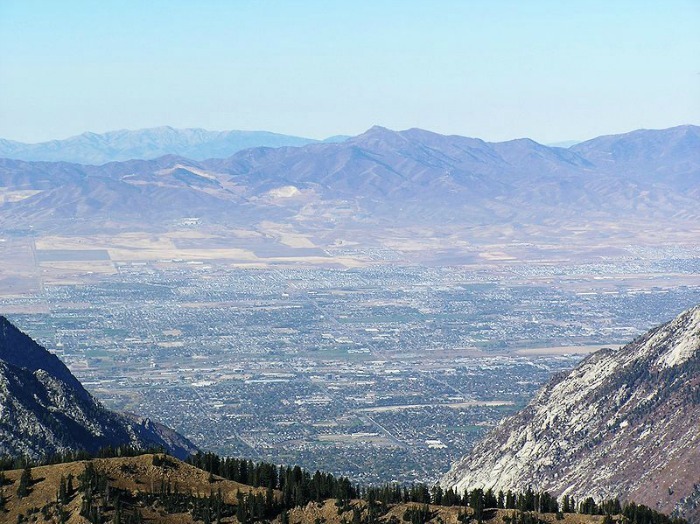 While overlooking the Salt Lake Valley, Brigham Young famously stated, "This is the place." 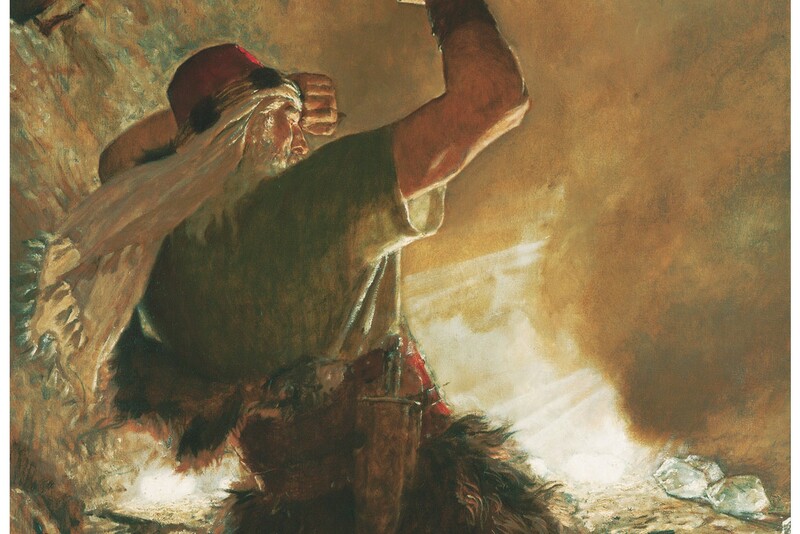 Presidents Russell M. Nelson, Thomas S. Monson, and Gordon B. Hinckley did not serve full-time missions when they were younger. 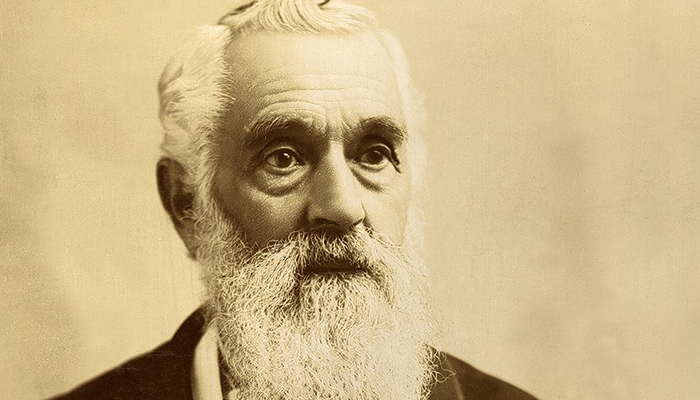 As a missionary, Lorenzo Snow presented a Book of Mormon to Queen Victoria. 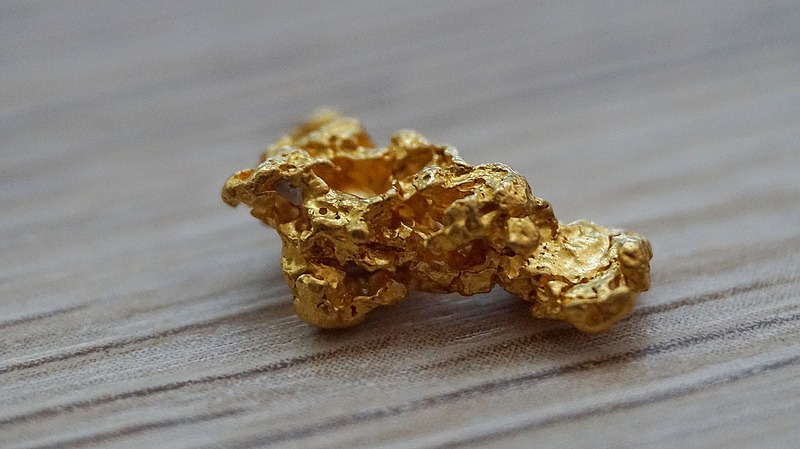 According to legend, some of the gold leafing used on the interior and the Angel Moroni of the Salt Lake City Temple was acquired from sacred Native American mines/treasure hordes.